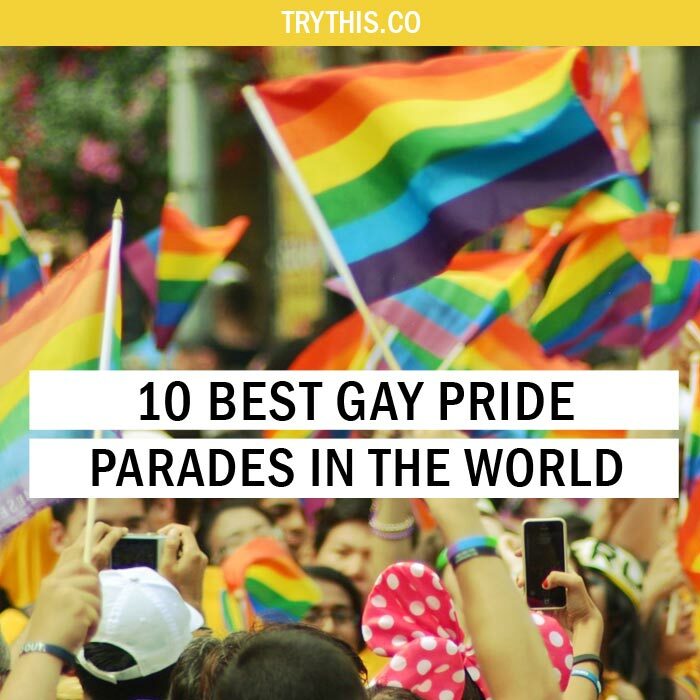 10 Best Gay Pride Parades in the World - Travel Tips - TryThis! 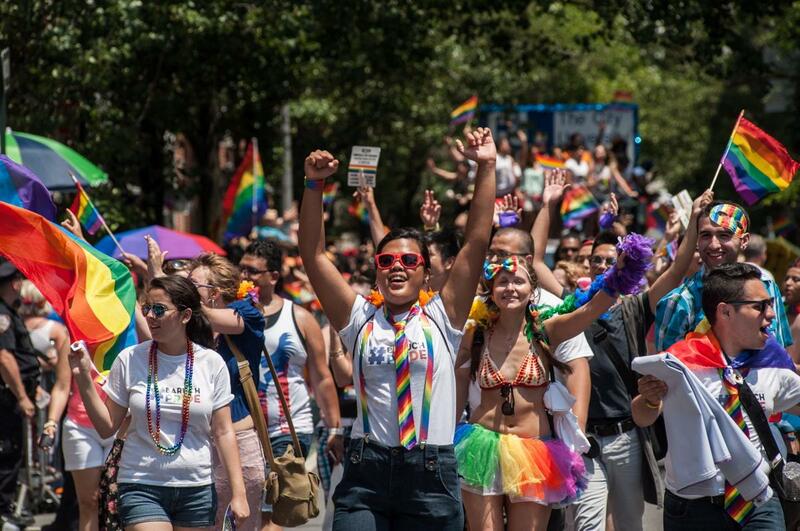 The city of New York was the first city to play host to the gay pride parades. The parade passed by the Stonewall Inn and the Christopher Street. These sites were the scene of the infamous 1969 Stonewall riots which were considered the turning point in the LGBT movements. The parade primarily focuses on five events that are known to represent the key elements of LGBT visibility. The events involving LGBT visibility are The Family Night, the Rally & Fantasy, VIP Rooftop Party, Tease & We Party, Pride Fest and the March & Dance on the Pier respectively. The event is considered a powerful one with the association of much more smiles around in recent ones. The Brazilians are known for their ways of celebrating the LGBT rights. 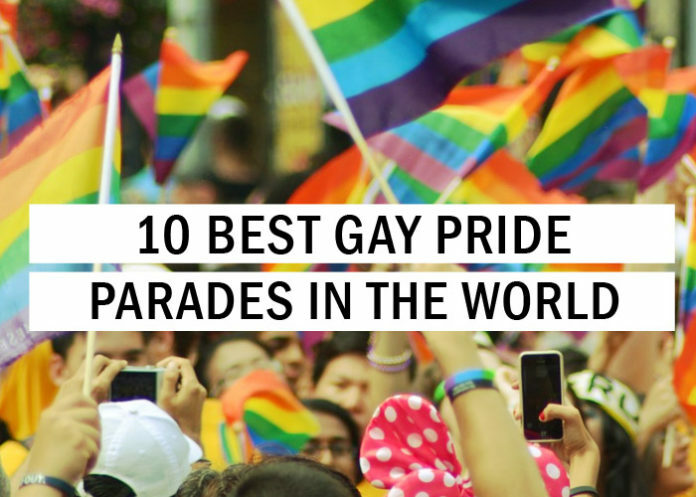 The gay pride parades here known to be the biggest in the world owing to the influx of funds for the event from both the local and federal governments. 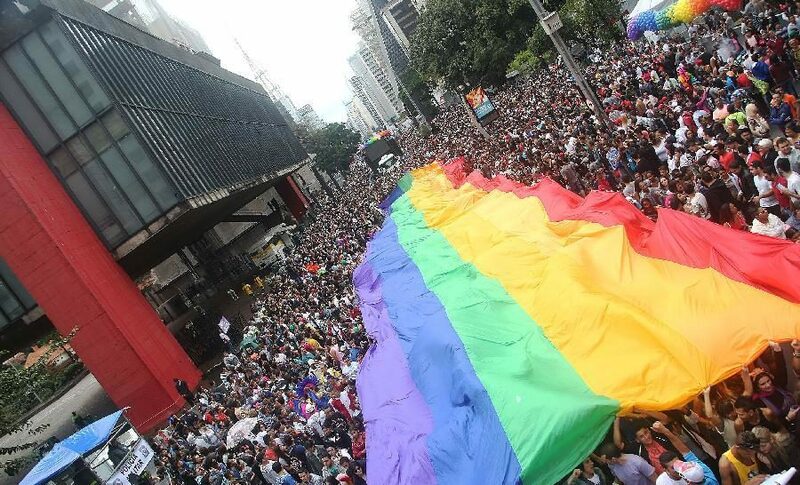 The Brazilian Government turns out to be an exception in such a scenario as most governments around the globe do not support the celebration of the LGBT rights. In most countries, the rights have not even seen the light of day while politicians in Brazil are found in event inaugurations in addition to playing an active role in the events. 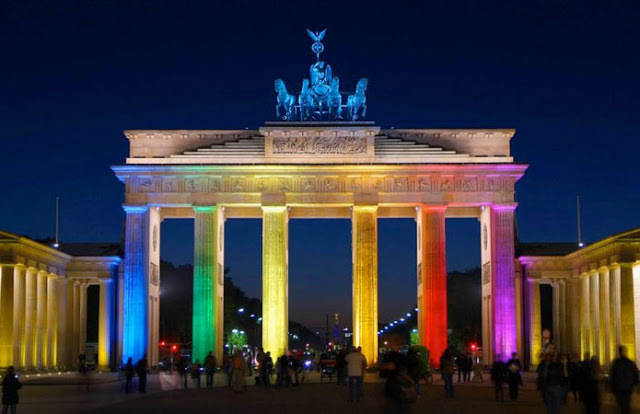 The gay pride parades day in Berlin is called the Christopher street day. They are known to celebrate the event with a slight contrast to the word “Pride” is not used with respect to the event. The parade here is devoid of the fun and glitz of other gay pride parades around the globe. It is more of a politically charged demonstration that is held as a commemoration of the Stonewall riots in New York. The movement has a powerful presence that lacks the party atmosphere of the LGBT parades lovable to the masses. The protestors are found to protest the infamous incident with firm determination marching to the Brandenburg Gate. Another place which plays proud host to the gay pride parades in the city of Madrid. 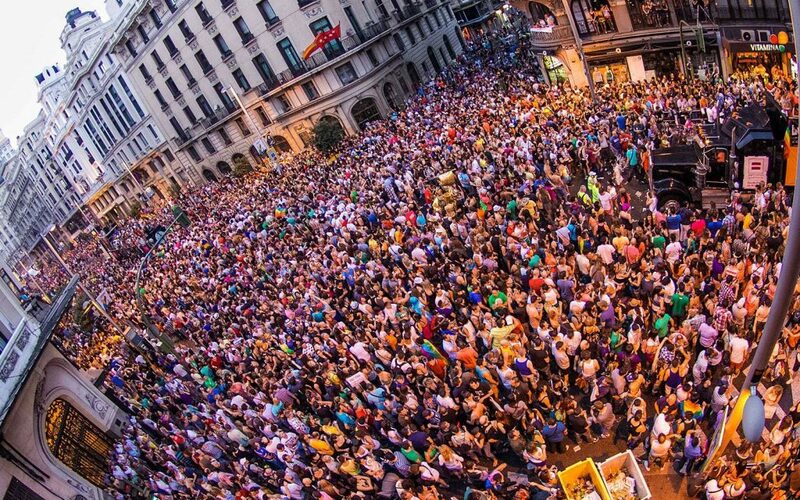 The festival is known as Fiesta del Orgullo which is considered one of the biggest pride celebrations in all of Europe. The parade is filled with a large influx of crowds from the city that reach to an extent of about 1.5 million people. The glitzy parade is known to cut through the city center before finishing at the Plaza de Colon. The floats are sponsored by several LGBT charities, political parties and well-known companies making it amongst the biggest in Europe. 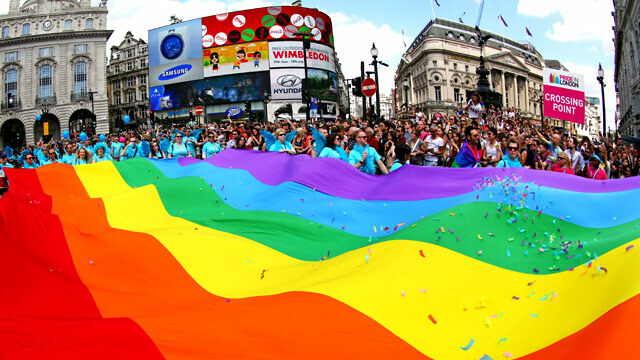 One of the oldest gay pride parades events in the continent of Europe is the one at London. The parade dates back to the year of 1972 involving large swarms of people from across the UK and Europe. Almost 400000 people take part in the event every year. The parade is known to pass by many bars and theaters making its presence felt throughout the city. The eclectic mix of patrons and the sheer number of people in participation seem to take over the city during the parade. 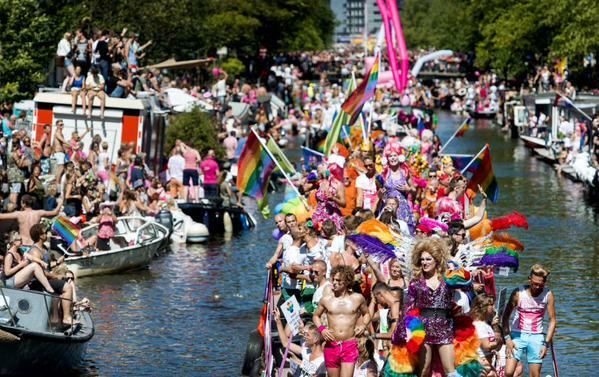 The Gay pride Parades in Amsterdam is a week-long event and is celebrated with a lot of pomp. The parade crowds are known to range from Drag Queen Olympics and epic Canal Parade. The population in participation is known to be over 300,000 which are considered quite high in terms of participation. Sporting events and music are known to accompany the march through the city. 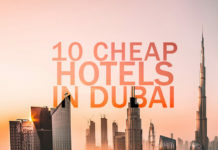 Indeed, Amsterdam ranks high amongst the destinations around the globe given the magnitude of Gay pride parades celebration. 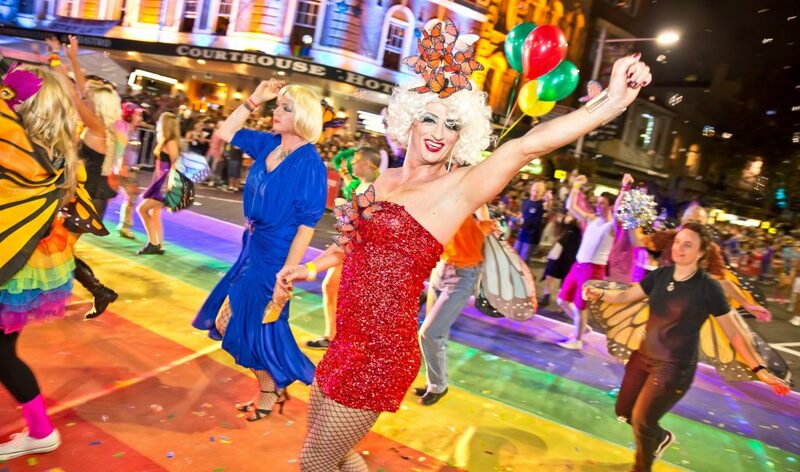 The Gay and Lesbian Mardi Gras is not a one-night event in Sydney. 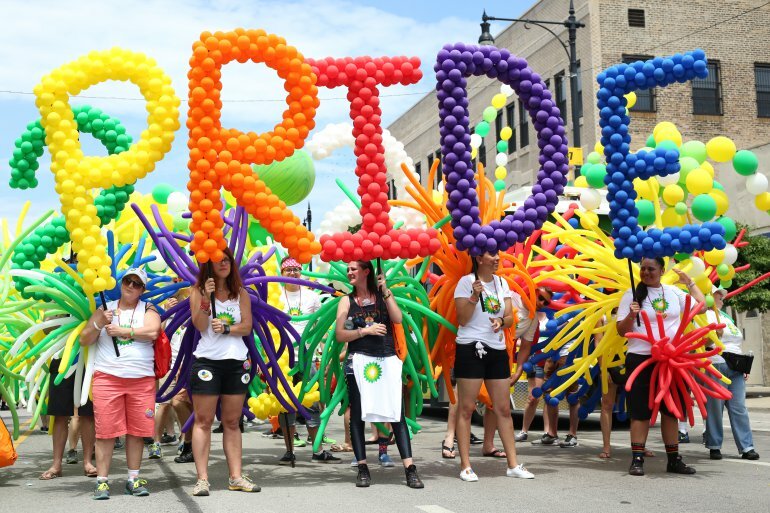 The gay pride parades event in the city is a sequence of themed events that seem to extend over a month eventually leading to an epic street parade. The celebrations in Sydney happen during the month of March as opposed to the World Pride Week as celebrated all-round the globe. The event is one of the worlds oldest that started in the year of 1978 owing to arrests of protestors during a pro-gay rights march. The event in Sydney can be an incredible experience for visitors visiting the country for the first time. 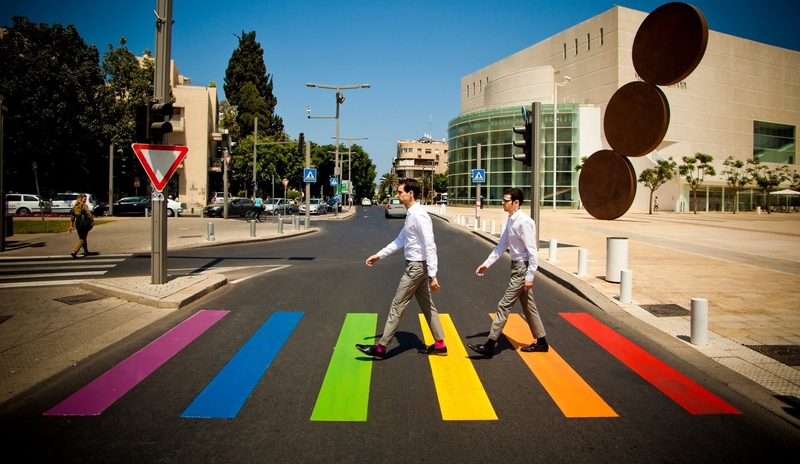 The gay pride parades in the capital city of Israel are considered so magnificent that it is said to rival that of New York and Berlin. A crowd of almost 100000 people is estimated to participate in the event which is by far the largest in Asia. Though the political and religious bodies tried their level best to put a dent in the activity, the parade in Tel Aviv tends to get even better and bigger every year. Participation in the event at Tel Aviv might prove to be quite the experience. The gay pride parades in Toronto must also find special mention amongst the various pride events. The event is known to bring out the best of the city during the summers owing to it being celebrated as a ten-day festival of colors. 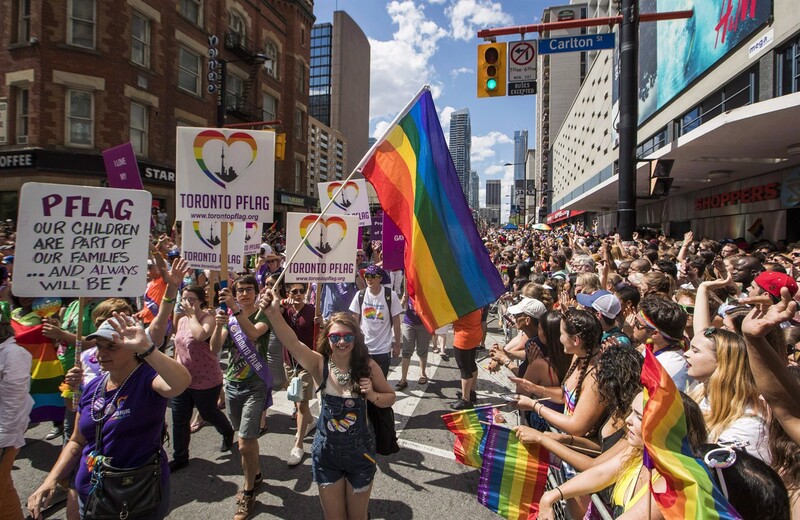 The pride attendees fill the streets of the city in large numbers which seem to extend from the corner of Church Street and Bloor Street down a mile on Yonge street. The events are generally found to center around the Yonge-Dundas Square and the deemed Toronto’s Times Square. Participation in the event can provide us with an unreal experience that we may not be able to experience in normal situations. The Chicago gay pride parades can leave an everlasting impression on the participant’s mind. It is considered to be the highlight of the year for LGBT locals and is centered on the city’s Lakeview neighborhood. An estimated crowd of 750000 people are expected to participate in this annual event where the entire populace generally parades a route of about four miles. 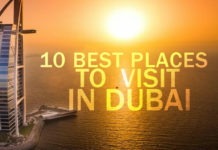 Do not be surprised on witnessing larger-than-life drag queens soldiering on through the heat in one-of-a-kind gowns and local clubs being represented on floats. We may also get to experience go-go dancers dancing to street shaking beats. The event can give us a refreshing feeling that can give us an experience like never before.